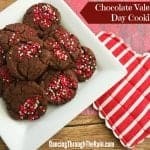 If you are looking for a centerpiece for your next Valentine’s Day party or tea party, this is a fun one! 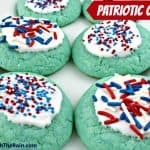 Made with cake-cookies and frosting, this is an easy dessert that you can share with all of your guests. If you plan to make this wreath at different times during the year, I highly suggest buying some boxes of Valentine’s conversation hearts in late January or early February. 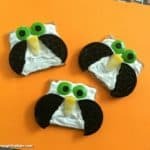 They are more difficult to find during the year, but they make this wreath a lot more fun. 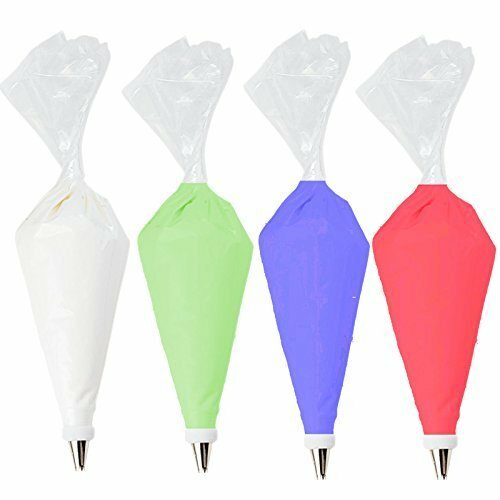 You want your guests to be able to walk by and graze! 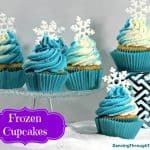 One of those vegetarian desserts that you can make at the last minute, if you keep the frosting and white cake mix in your cupboards, you’re good to go at any time! 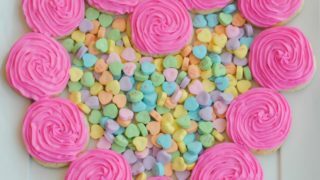 Looking for other easy Valentine’s Day desserts? 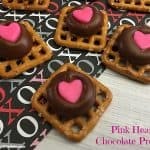 Try my Pink Heart Chocolate Pretzels or my Valentine’s Day Fortune Cookies! In a large mixing bowl, combine the white cake and flour. 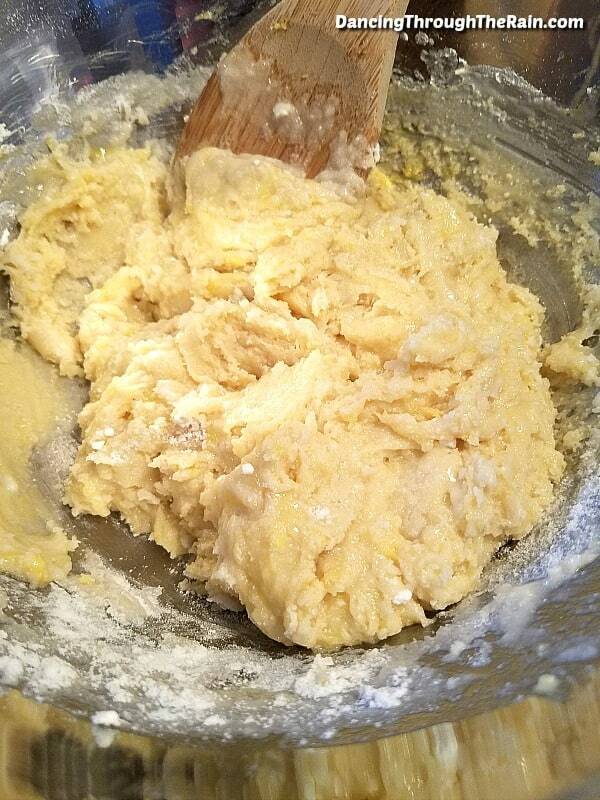 Add in the 2 eggs and vegetable oil, mixing well. 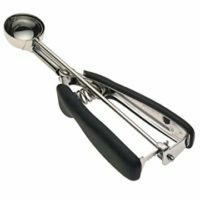 You may find this easier using a hand mixer. 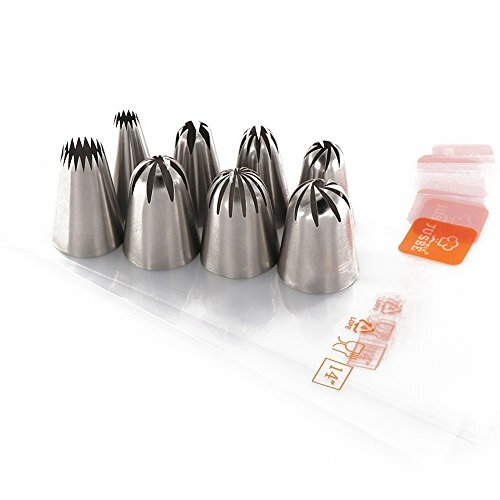 You will want to make all of your cookies the same size, so if you have a small cookie scoop, take that out at this point. If you don’t have one, use a tablespoon. Scoop out cookie dough one by one and use your hands to gently roll each into a ball. Place each of the cookie dough balls on the baking sheet a few inches apart from each other. You should have 18 – 20 cookies when you are done, but you need to have at least 12 to make the heart. 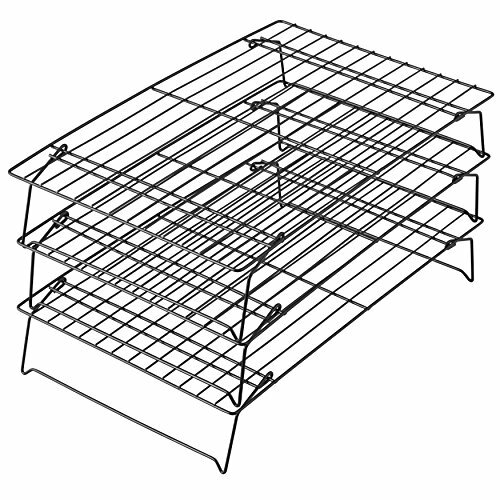 Bake for 8 – 10 minutes, making sure that everything looks cooked through. 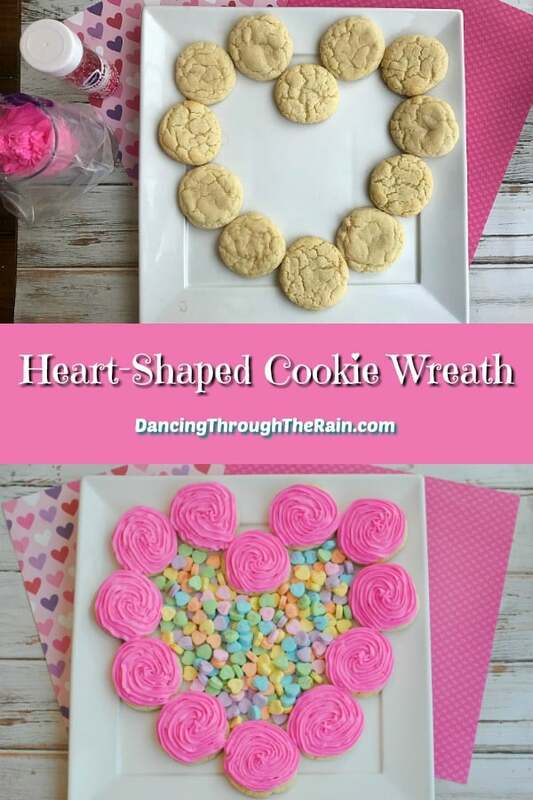 Once the cookies have cooled, arrange 12 cookies on a large platter in the shape of a heart. 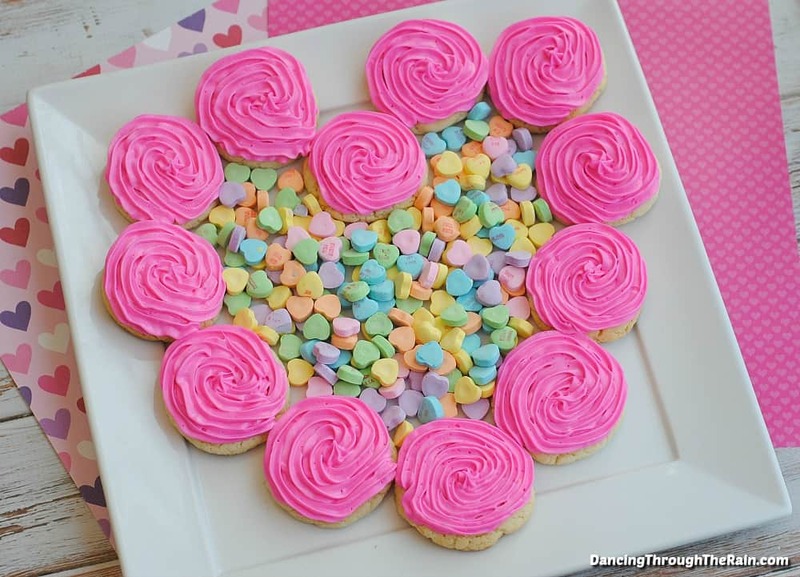 You can make a smaller heart on a smaller platter with the other cookies if you have enough. 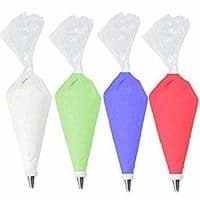 Attach a star frosting tip to a piping bag and fill the bag with pink frosting. 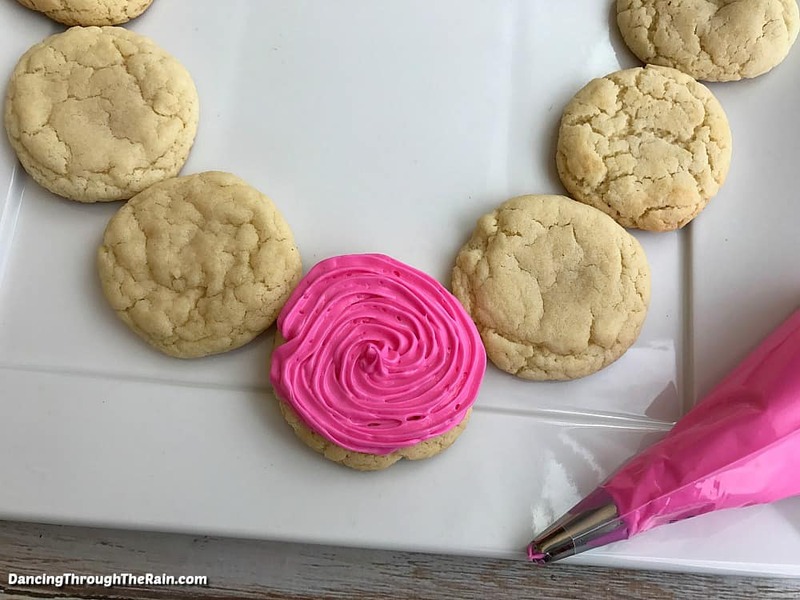 Gently squeeze the frosting out of the bag in a circular motion onto each cookie (like in the photo). 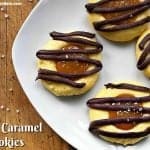 Repeat this with all of the cookies. 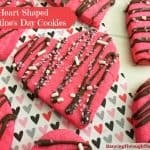 Fill in the middle of your heart with Valentine’s candy from your local store (CVS and Walgreens should both carry them in January and February), and you’ve created your Heart-Shaped Cookie Wreath! 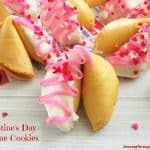 This cookie wreath is the perfect centerpiece dessert for Valentine's Day, a romantic dinner or an afternoon tea! 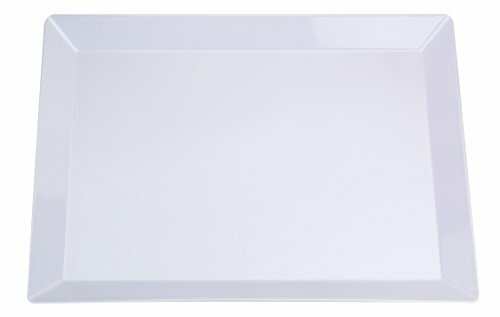 Let the heart-shaped design and conversation hearts dazzle your guests! 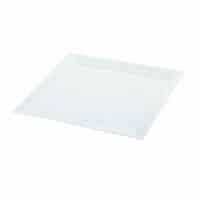 Preheat your oven to 350 degrees and line two cookie sheets with parchment paper. 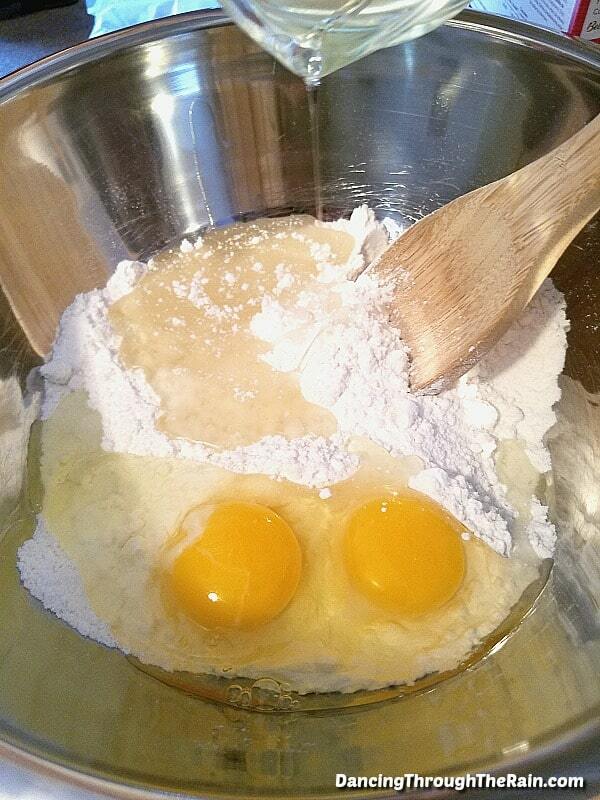 Add in the 2 eggs and vegetable oil, mixing well. 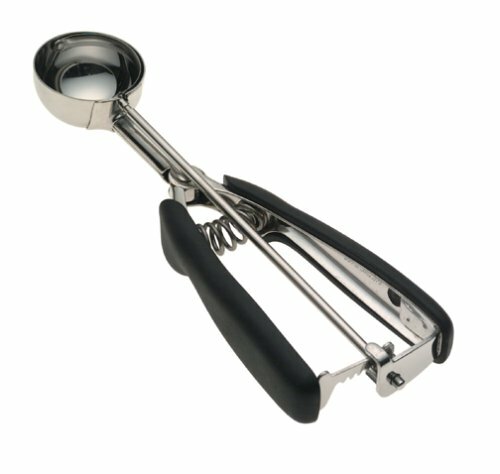 Take out a small cookie scoop or a tablespoon. Scoop out cookie dough one by one and use your hands to gently roll each into a ball. 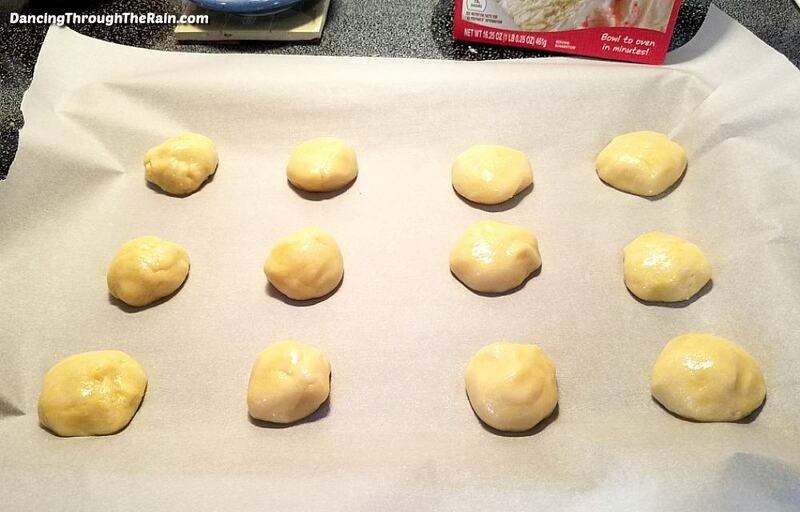 Place each of the cookie dough balls on the baking sheet a few inches apart from each other. You should have 18 - 20 cookies when you are done, but you need to have at least 12 to make the heart. 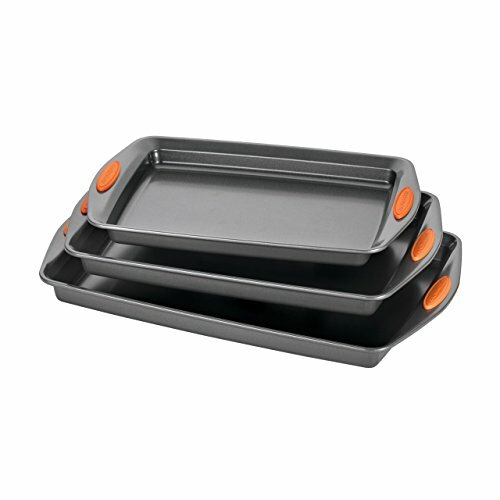 Bake for 8 - 10 minutes, making sure that everything looks cooked through. 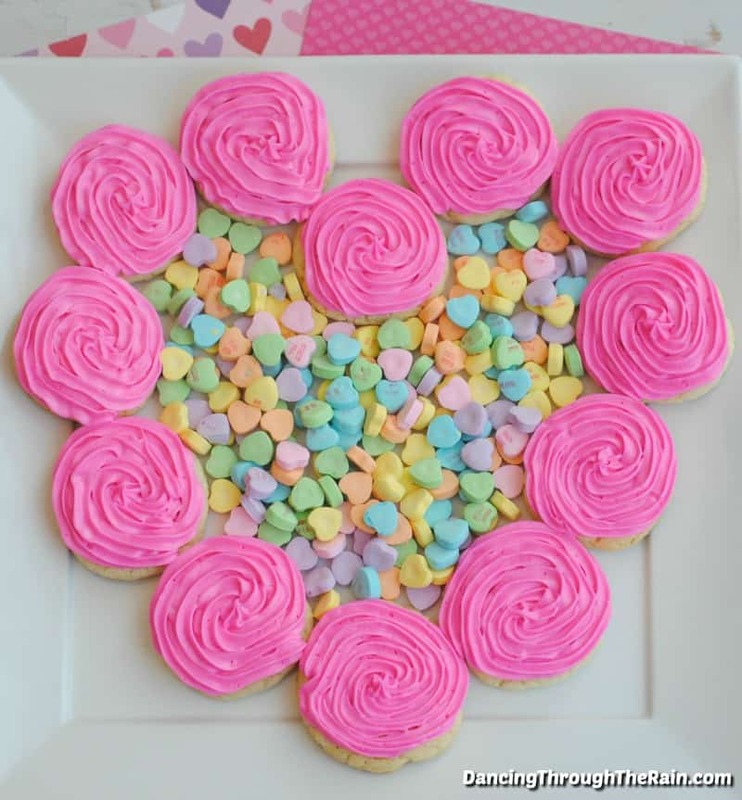 Once the cookies have cooled, arrange 12 cookies on a large platter in the shape of a heart. 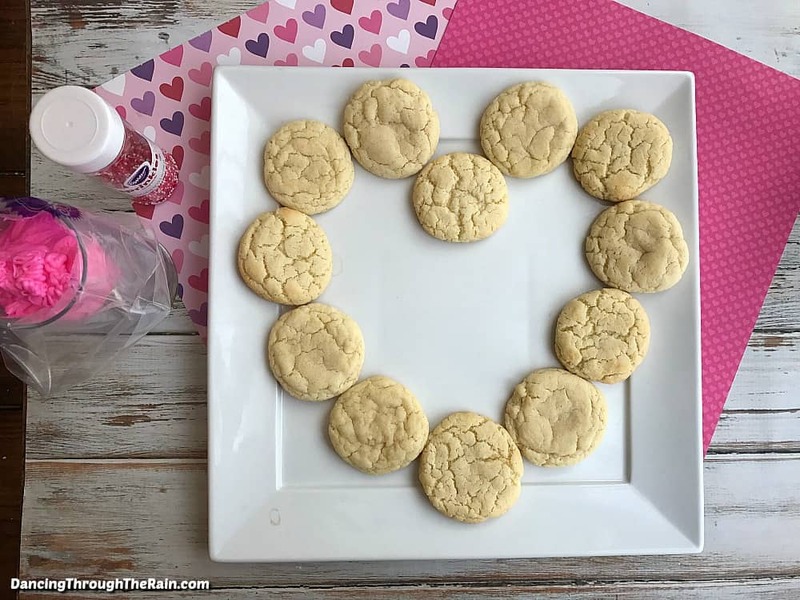 Fill in the middle of your heart with Valentine's conversation candy from your local store and you've created your Heart-Shaped Cookie Wreath! If you plan to make this wreath at different times during the year, I highly suggest buying some boxes of Valentine's conversation hearts in late January or early February. They are more difficult to find during the year, but they make this wreath a lot more fun.